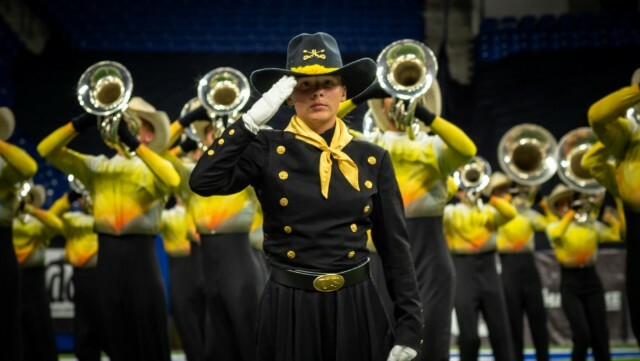 The Troopers Drum & Bugle Corps is pleased to announce that Savannah Light has been named head Drum Major of the corps. Savannah is the first female head Drum Major selected at the Troopers in their 61 year history. Today’s announcement took the activity by storm with the release of a video that features the voice of corps founder Jim Jones discussing how he created the Troopers with inclusiveness in mind. Posted by News Editor on Friday, September 14th, 2018. Filed under Current News, DCI World, FrontPage Feature.